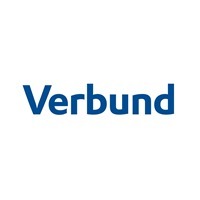 VERBUND is Austria’s leading utility and one of the largest producers of hydroelectricity in Europe. 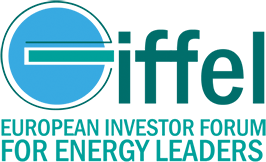 The Group generates around 95% of its electricity from renewable sources, mostly hydropower. VERBUND trades electricity in 12 countries, generated €2.9bn in annual revenue in 2017 and has approximately 2.800 employees. Together with its subsidiaries and partners, VERBUND is active in electricity generation and transmission as well as in international trading and sales. VERBUND has been quoted on the Vienna Stock Exchange since 1988 with 51% of the share capital being held by the Republic of Austria. Austria’s electricity consumption amounts to approximately 70,000 million kWh per year. It is possible to cover around 43 % of this demand with the generation of VERBUND’s power plants. Therefore VERBUND significantly contributes to stable, clean and affordable electricity supply.